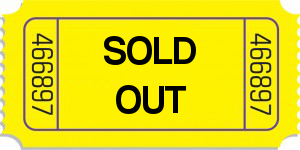 Big news for us today, we have sold out the Everyman Palace Theatre for our performance of Dance Celebrations in the Everyman Palace Theatre 2 weeks early. A few people have contacted us already as they have been unable to get tickets. Please contact the Everyman Palace ASAP and add your name to the waiting list and if a ticket becomes available they will contact you.